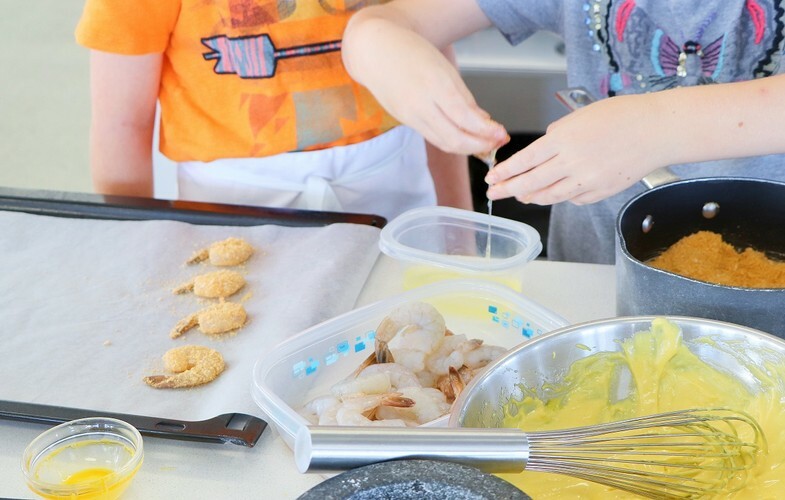 Kids cooking classes are back! Join us for a fun and interactive hands on cooking class full of excitement, learning and delicious food. Includes a walk around the Fish Market with chef. Show us your skills in the kitchen for the chance to win some great spot prizes! Today you will be cooking fish taco, carrot & coriander slaw with freshly made chilli mayo and salted caramel ice-cream sandwich.